Take your functional fitness training to the next level with hurdles, cones, ladders & SAQ sets. 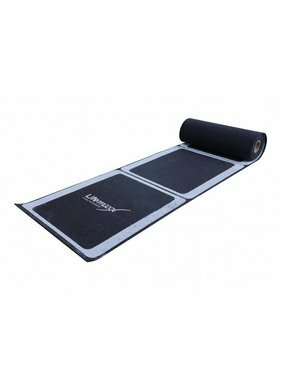 These simple but effective tools are suitable for bootcamp, small group training and personal training, among other things. Train your agility and explosive power with hurdles and cones. Ladders are ideal for improving speed and coordination. The bars of our ladders are flat, so they can be used safely. In addition, there can be varied in length for even more options. 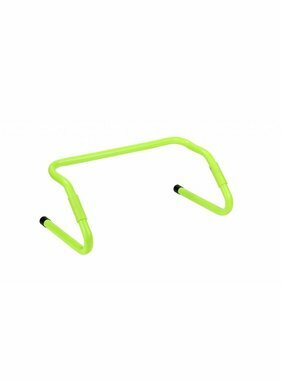 The SAQ sets offer the ideal way to train and improve strength (agility) and speed (quickness)! SAQ sets are available in three levels, making the set challenging and varied to use. The hurdles, cones, ladders and SAQ sets can be ordered online, but can also be collected (by appointment) in our showroom in Rotterdam. Please contact us for an appointment or for more information.